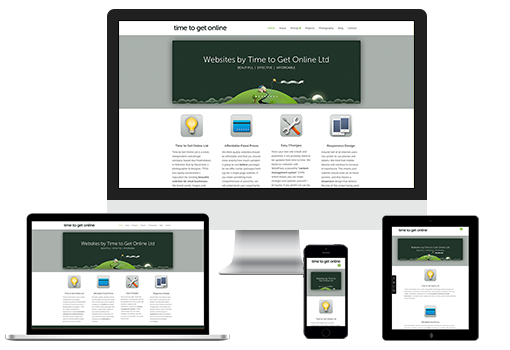 Time to Get Online Ltd is a small, independent web design company based near Malmesbury in Wiltshire. Run by David Hall, a photographer & designer, TTGO has rapidly established a reputation for creating beautiful websites, particularly for small businesses. Blending words, images and code to craft the perfect online presence for your business. All businesses are different and your website needs to project a professional image for your business and exceed what your users expect. But, you will also want to know what the costs will be before you go ahead. So get in touch, we’ll discuss what you do (and what you dont need) and come up with a firm, fixed price before we start. Whats more – you dont pay a penny until the project is complete and you are happy with the result. 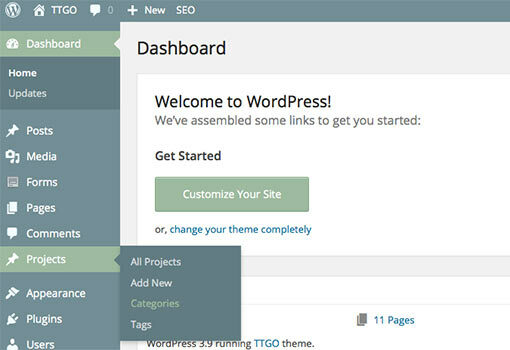 We base our websites on WordPress, a powerful content management system which means you can make changes and updates yourself. Of course, if you prefer we can do that for you instead. Around half of all internet users now prefer to use smartphones and tablets to access websites. Mobile devices will continue to increase in importance in the future. This means your website needs to work well on all screen sizes, and that means a responsive design that detects the size of the screen being used and presents the content accordingly. 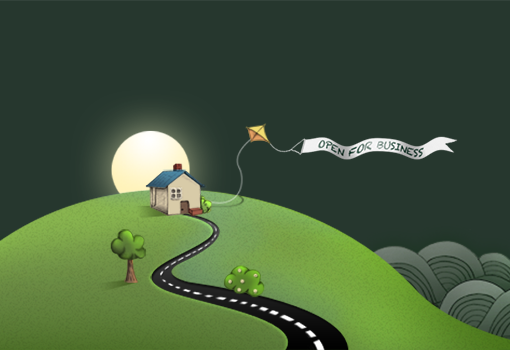 It’s been estimated that over 50% of all small businesses in the UK do not have a web site. Surveys have shown that 4 out of 5 people surveyed use the internet for research before making a purchase, and most people prefer to buy from businesses that do have a website. If you run a business and don’t have an effective website – you are missing potential customers. Your website needs to work well. Technology moves rapidly – people now regularly use smart phones and tablets to surf the net. Websites that were state-of-the-art a few years ago don’t always work well on modern devices, some of them don’t work at all! A poorly designed website, or one that is out of date could be damaging your business. If you’ve had your website for a few years, try using it on a phone or tablet. One of the complaints I hear most often from small business owners is that their website is too hard to maintain – even small changes mean a phone call to the developer, a delay and inevitably – an invoice. I base my websites on the WordPress content management system – this makes it much easier for you to make changes and add new information. A website you can maintain yourself?